Guests of this hotel will enjoy a free hot breakfast buffet and rooms with free Wi-Fi, within 10 minutes’ drive of Southern Arkansas University. 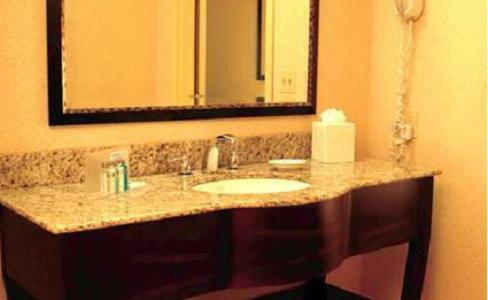 A flat-screen TV with cable channels offers in-room entertainment at Hampton Inn Magnolia. 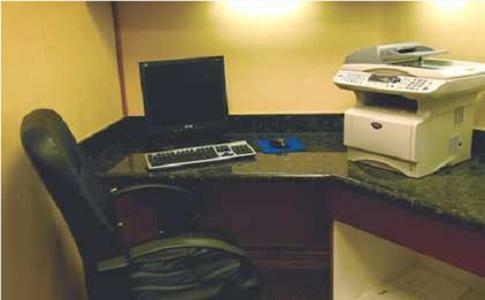 A microwave, refrigerator, and coffee-making facilities are also provided. Guests of Magnolia Hampton Inn can maintain their exercise routine in the on-site fitness centre or go for a revitalizing swim in the outdoor pool. Lake Columbia is 8 miles from the hotel. Logoly State Park offers hiking trails, camping, and picnic sites 13 miles away. 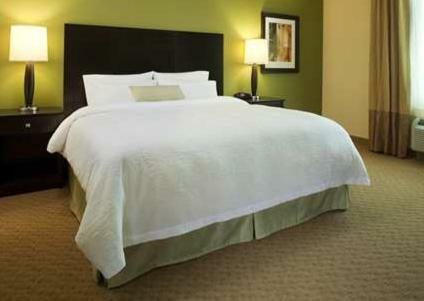 the hotel Hampton Inn Magnolia so we can give you detailed rates for the rooms in the desired period.